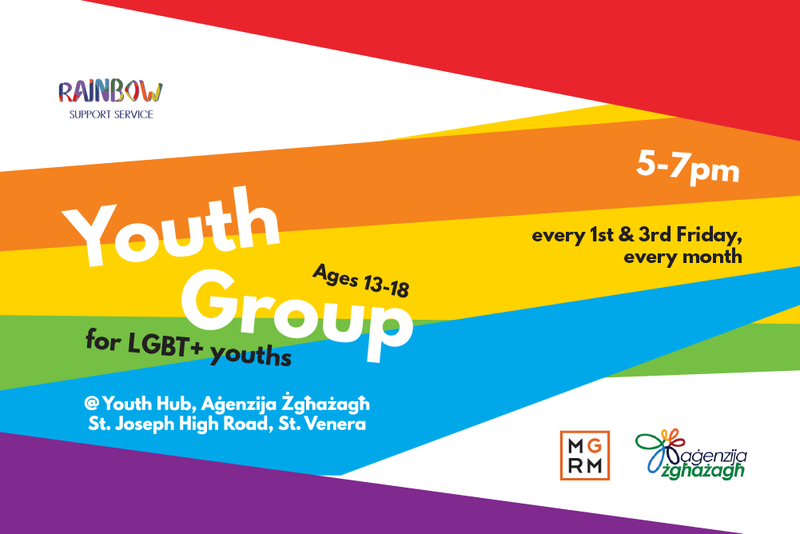 The Youth Drop-In service in Gozo is facilitated by the Rainbow Support Service staff in collaboration with LGBTI+ Gozo and is hosted at the Education Office, Triq l-Ewropa, Victoria, Gozo. The drop-in service is open every first Friday of the month between 19:00 and 21:00. This service aims to provide a safe meeting place where LGBTIQ youth come together to meet their peers, talk over common concerns build friendships and seek support if required. 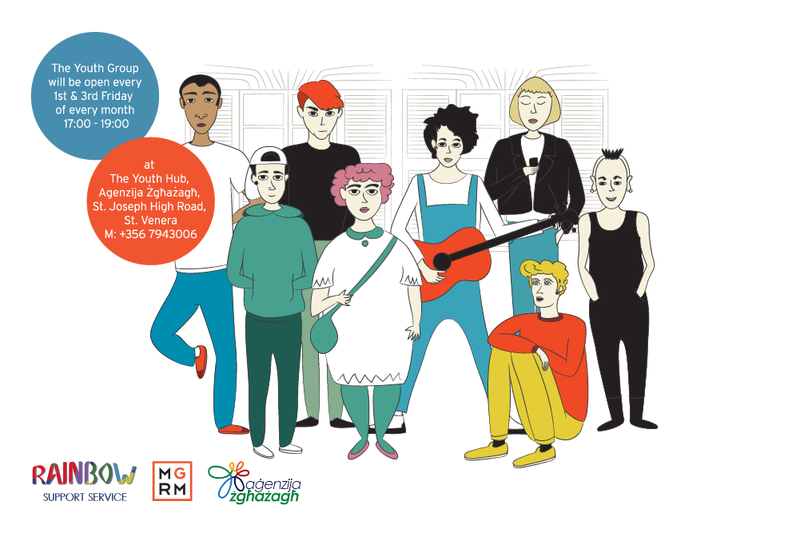 The Youth Drop-In caters for young people aged 15 to 25.